At Workflow Group our Managed Document Solutions help you embed the right document software in your organisation so you can enjoy faster workflow, better data security and simplified communications. 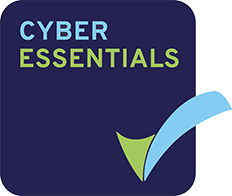 We can help you embed the right document software in your organisation and enjoy faster workflow, better data security and simplified communications. Advanced data capture and indexing features fuel faster, more accurate retrieval of the information users need. Rules can be introduced so that actions within document-related workflows are triggered automatically upon receipt of specific data, resulting in accelerated workflow and approval processes. What’s more, when it comes to comms, document software can make it quick and easy to create perfectly pitched and perfectly consistent communications across all your channels including letters, personal web pages and SMS. 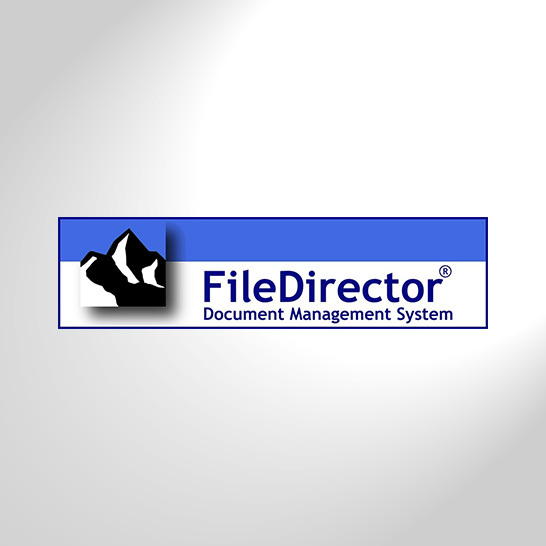 FileDirector is document management software which was created by innovative German software vendors Spielberg as the result of 20+ years of research and development into document imaging. 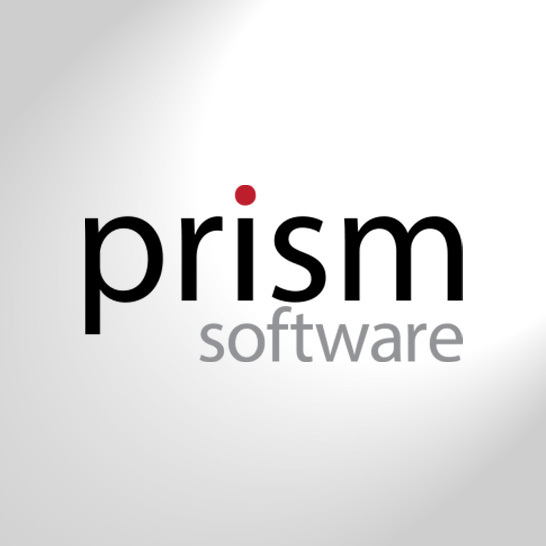 Prism’s industry-leading DocForm software helps speed up document workflow while expanding and improving the choice organisations have around how they create and distribute their documents. ScanPath’s software is capable of flexing to fit almost any scanning proposition, seamlessly capturing and translating originals into and out of a wide range of formats. 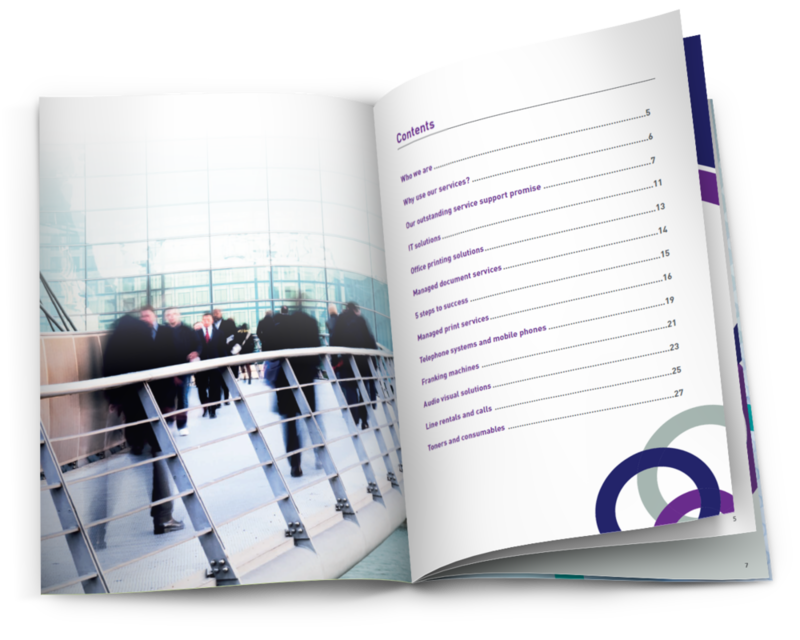 Data is easily integrated into organisations’ systems and workflows to speed up operations and reduce paperwork.